Iron and Wood Ltd pride ourselves on quality, affordable prices and good service that is valued greatly by our customers. Below are some references sent to us by our customers. “It looks amazing and everything we had hoped for”. I&A. “I would like to thank you very much for everything. I was extremely impressed with the team that fitted the flue and the stove. They were great — very cheerful, polite, and efficient. Thank you also for getting it all ordered and done so quickly for me. It was really kind of you to fit me in at the last minute. My husband got the surprise of a lifetime when he opened the door on Sunday morning! The Chilli Penguin is perfect and we’re extremely happy with it. “Just a quick note to let you know that I’m over the moon with my stove! I’ve yet to light it (need to get some wood) but it looks fantastic. I’m so glad I chose to include the oak beam; it matches the floor perfectly and really finishes off the fireplace. 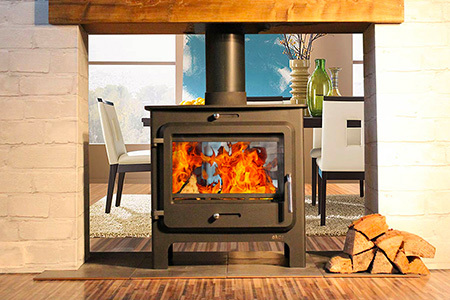 Thank you for all your advice in helping me to choose he right stove. Szab and his team (Josep and Norbert) did a wonderful job with the installation and building work. They were very careful to leave my living room clean and tidy each night, and the quality of their work is excellent. “A line to say ‘Thanks’ to you for the excellent product and service you and your ‘Installation Team’ have provided. 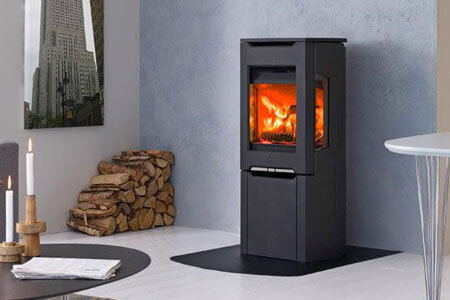 We are very pleased indeed with the function and obvious quality of our new Pioneer Wood Burner. We liked the way you have dealt with us. Good clear advice. No pushy sales, in fact, the reverse, you stopped me spending money I had no need to spend. Your paperwork is clear and straightforward. You have made no effort to pester us for payment and very pleasantly have trusted us with an excess we incurred because of unforeseen and necessary work. We thoroughly appreciate that and it has made it even more of a pleasure to do business with you. The Installation Team turned up on time, were very courteous, took every effort to protect our property. When an unforeseen problem became known, a very pleasant Managing Director of the company, Savvy Building Services came straight up and gave advice and alternatives. We agreed by word only about the reasonable additional cost. A Skilled Stone Mason attended exactly as arranged and completed the work to a high degree of skill and to our complete satisfaction. Our property has been left almost spotless, which is amazing in view of the dust that was necessarily created. When we came in to see you and settle the original amount, you broke the news to us that Szaab had called you that morning and was charging us less than the sum agreed. 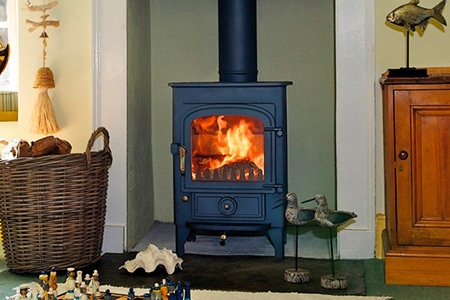 “I am writing to say how delighted we are with the Vision Inset stove which was installed today. 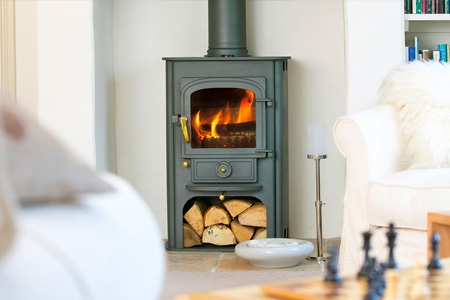 Savvy and his team did a superb job of the installation, leaving not a trace of dust in the living room, and he has also telephoned this evening to confirm that we understand the directions for the stove’s use.